STL Technology Solutions provides the most dynamic IT solutions available for wholesalers and retailers. 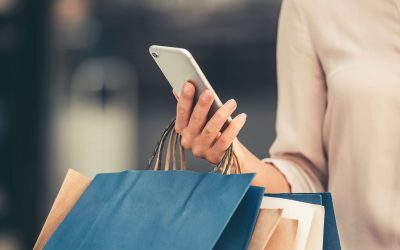 NCR Retail offers a range of solutions that meet the needs of retailers including the FastLane SelfServ Checkout Express Convertible, the Smart Retail POS and Smart Retail Mobile POS and NCR’s Smart Retail Enterprise that is at the core of the NCR Smart Retail suite. STL’s range of products for wholesalers include Sales Order Processing, Merchandise Management, Warehouse Management and Point of Sale. The also offer Hand Held Terminals that bring advanced, real-time and hands-free mobile computing to workers and Business Intelligence (BI) pulls together data from across the business. STL’s primary support service is the STL Service Desk, which provides immediate, remote assistance with any issues arising from the use of any STL software application. Support includes implementation, software support and remote server management. 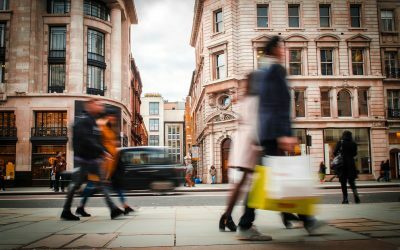 We enable wholesale and retail businesses to realise their full potential, by designing & distributing the smartest technology solutions, and underpinning them with the best possible customer service and value. It’s Paradise for STL’s Retail Solution. 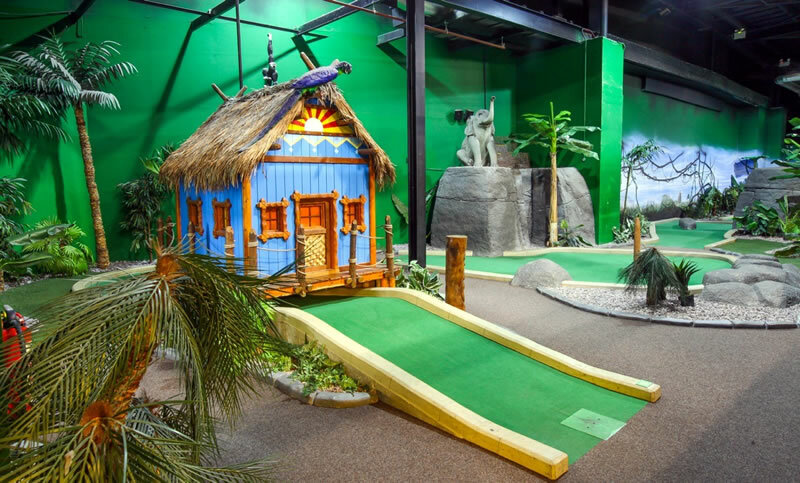 STL has signed a contract to install NCR Smart Retail POS solutions to Paradise Island Adventure Golf centres across the UK.